Is it all about the scent of a woman? For me perfume is not a huge part of my life, Yes I wear it daily, but I’m not one for having lots of different bottles on my dresser. 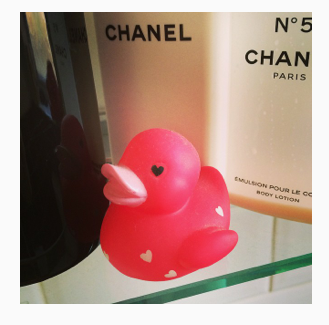 I wear an affordable fresh smelling perfume from Zara for work, and then for evenings, special events or when I need an extra confidence kick, I opt for only one bottle – Chanel No. 5. 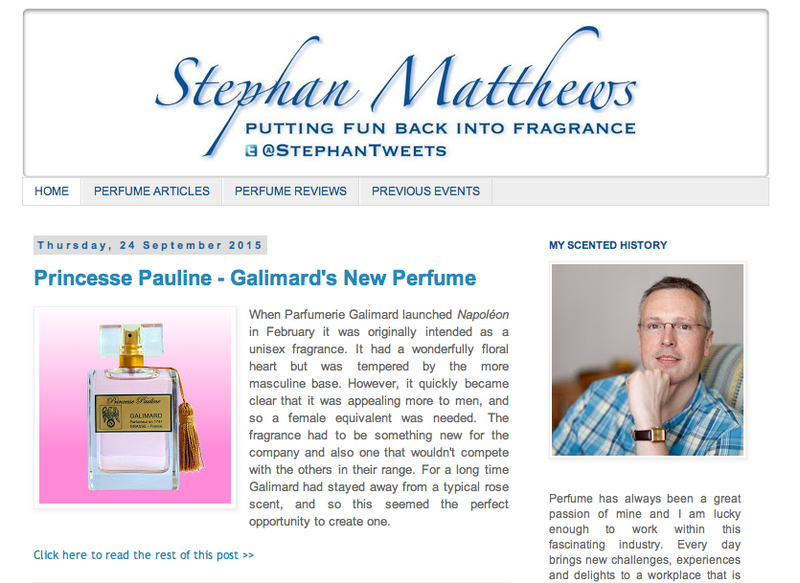 A fellow blogger Stephan Matthews, who works for the legendary perfume house, Guerlain, has a blog about perfumes which he describes as “Putting fun back into fragrance“. I’ve not yet had the chance to take a good look through, but if your mad about perfume, then this clearly looks like a good blog to go to! Now I wouldn’t have said this is true, but after Stephan’s talk I’m now thinking there is more to a scent of a woman then I thought! How we look and our image gives people either positive or negative first impressions, but if they like what they see but don’t like the smell, well where does that leave you? I found the talk extremely interesting but I still don’t feel I know enough about the different scents and how they are mixed up by Top, Middle and Base notes, but I acknowledge that smell can make a real impact, even if it’s not a great one! It’s perhaps something we all need to give a little more thought to when we are thinking about the image we want to create for ourselves and the personality we wish to convey. Perfume is on the skin, so if you don’t like it there is no escape – you can’t take it off like a hat! Traditionally we put it on our wrists, however modern life means we wash our hands so much more that your simply washing it all away! You will not be able to smell your perfume after a few minutes, but it’s there, trust it! Cost of fragrance is not indication of the quality; it’s all about the smell for YOU. So when your next shopping take a little more time in selecting one, and perhaps avoid buying perfume as a gift unless you know what they truly like, just because you love the smell it may not be right for them! Previous Post Get ready for St Albans Fashion Week!